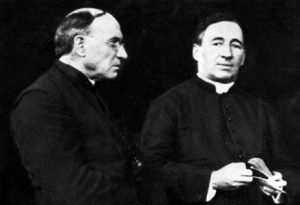 For over 100 years, Maryknoll Fathers and Brothers have helped care for the poor and marginalized around the globe to end hunger, provide access clean water, build schools, spread God’s Good News – and other acts of love. Their missions of compassion wouldn’t be possible without the prayers and support of friends like you – our partners in mission. we have received by Your grace. 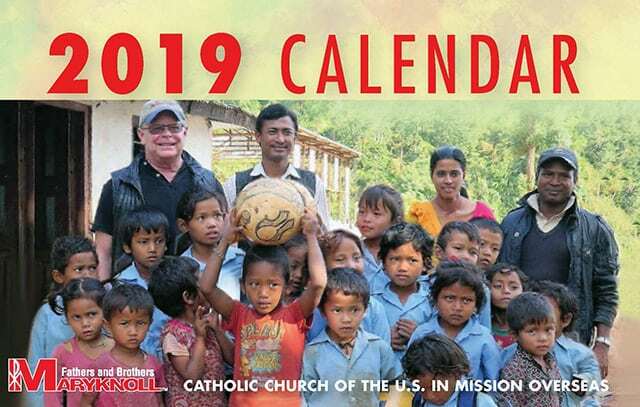 Your support helps bring food, medical care and the Sacraments to a child refugee in Uganda… build a parish catechetical center in El Salvador… teach poor women in Bangladesh to sew so they can support themselves and their families — and so much more. Explore how to maximize your impact today – and tomorrow – with Gift Planning options.